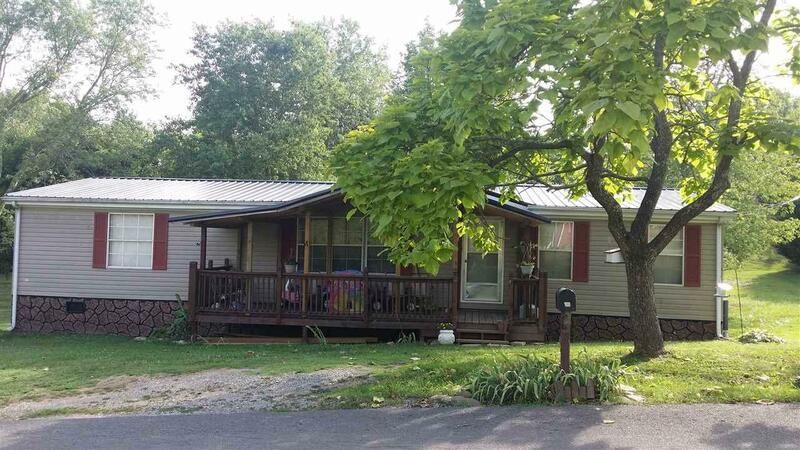 Spacious 3 bedroom/ 2 baths Doublewide located in the heart of Bulls Gap. Nice covered front porch with a large level lot. Near school and interstate.